I’ve never been a particularly consistent blogger but 2018 is the year I’d like to change that. To that end, I’ll be participating in the Marketing For Romance Writers (MFRW) challenge. Look for new posts every Friday! Because I’m joining late, this will be a double post just for this week (answering prompts 1 and 2). After this, it’ll be a single prompt each time. So, prompt one: Favorite Thing I’ve Written (and why). Wow. Way to start with the impossible question out of the gate. I’ve loved all my books (and hated all of them too) for different reasons. I think my answer is Forever a Bridesmaid because it was the first book I finished so I’m proudest of it for that reason. There are a few other lines or scenes that I was really delighted with but I think Forever will always be especially beloved for me because it was the thing I didn’t think I could do, to paraphrase Eleanor Roosevelt. For years I thought this one was my earliest memory. I remember rounding the corner of our brick fireplace into the living room, trailing my fingers along the rough brick. My mother sat in our burnt orange armchair (you remember that popular color from the 70s–like squash caramelized over a nuclear reactor, right?) by the picture window in the living room. The late afternoon sunlight streamed in, highlighting the ghostly smoke surrounding her dark hair. She was reading a novel and I walked over to her chair. On the arm, an emerald green pack of cigarettes sat next to a cut-crystal ashtray. 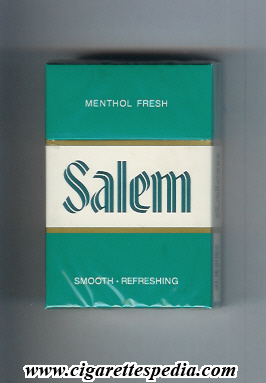 I read out the letters to her S-A-L-E-M and she said “Salem.” I remember being so pleased that I could read the letters. My mom quit smoking before I was 3 so it had to have been no later than summer 1974. As I said, this always seemed to be my earliest memory but, several years ago, I picked up a tomato plant at the local supermarket and caught the spicy scent. 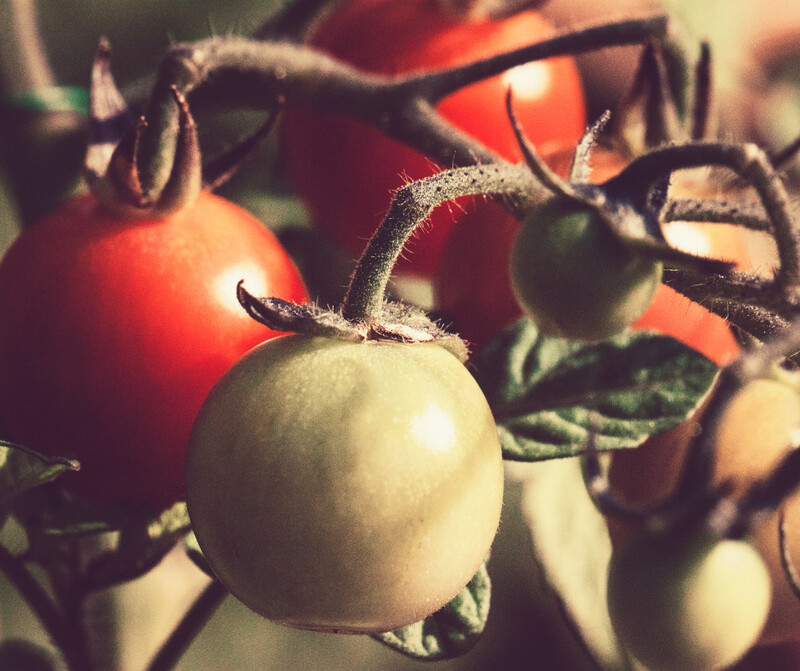 I suddenly remembered my dad, dressed in plaid Bermuda shorts and a white t-shirt, calling my name and waving at the end of a row of tall tomato plants, their ripe fruit heavy on the vines. When he called me, I tried to crawl to him. According to my dad’s gardening records, that was probably summer 1972 so I would have been not quite one year old. So I guess that’s my actual earliest memory now. Come back next week for prompt #3. In the meantime, what’s your earliest memory? How old were you? 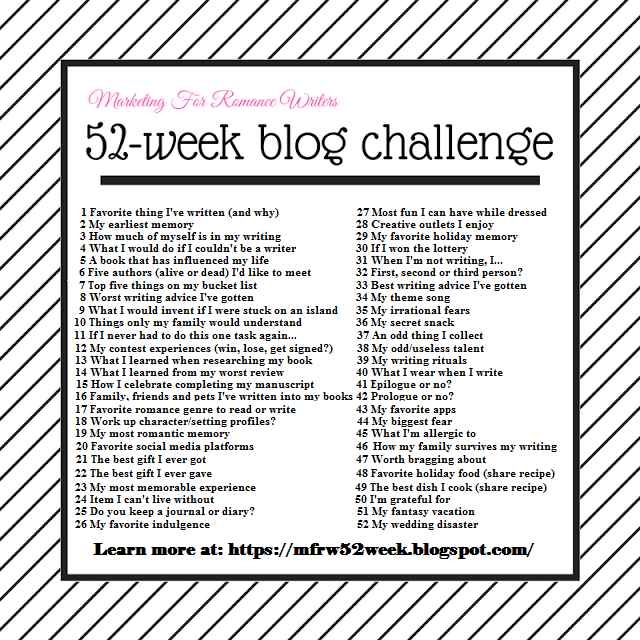 Don’t forget to check out my fellow #mfrwauthors answers to this week’s prompt!